A hot air balloon flying in the sky was the rocket attack. 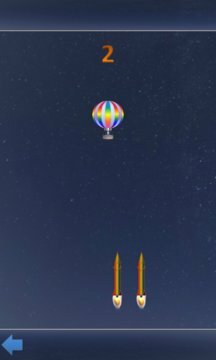 You take a hot air balloon driver to avoid a collision with missiles. 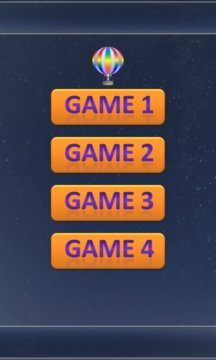 Try to see how many series themselves from missile! If to collide with balloon rocket will explode.